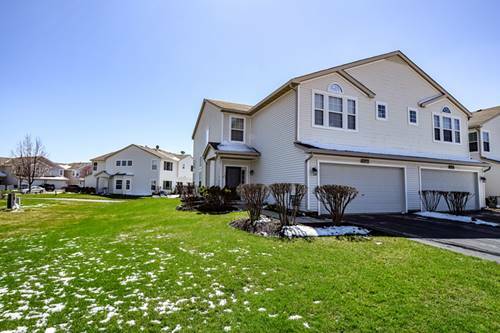 Lots of extras in this spacious and contemporary 3 bedroom 4 bathroom home!!! 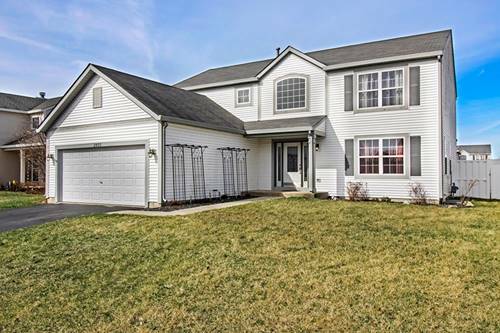 Hardwood floors throughout and upgraded 6 panel doors, trim and woodwork throughout this beautiful home. 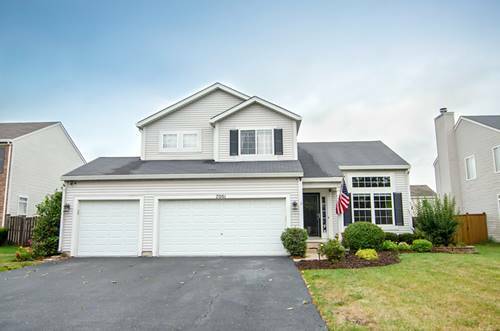 Huge master suite with vaulted ceilings, includes private master bathroom and walk-in closet. 1st floor laundry room with washer and dryer included. Oversized travertine tile in hall bathroom on the 2nd floor. 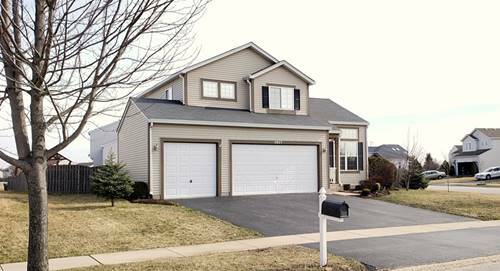 Finished basement features additional living space + bathroom! The large back yard is fully fenced, and includes an above ground pool, large deck, and outdoor shed. 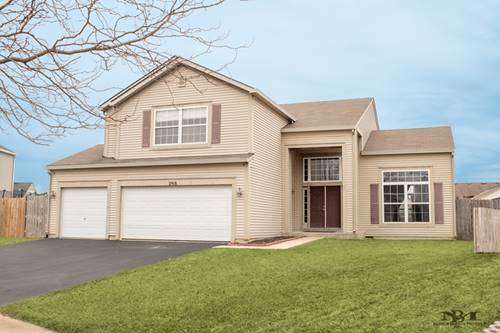 Walk to Meadow View Elementary and enjoy the neighborhood parks, ponds, and walking trails. Bus service to both Aux Sable Middle School and Plainfield South High School. Close to Pace Bus service, I-55 and I-80. Fantastic local downtown Plainfield restaurants and shops and nearby renovated C.W. Avery YMCA too! 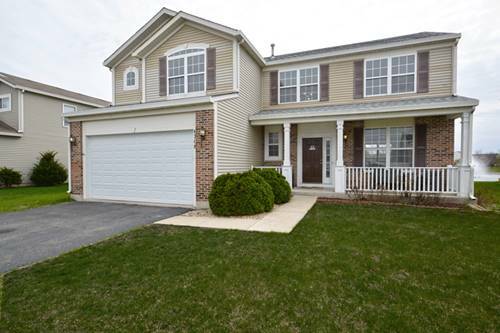 For more information about 7001 Twin Falls, Plainfield, IL 60586 contact Urban Real Estate.